Online ticketing platform BookMyShow has invested an undisclosed sum in Pune-based payments technology company AtomX. 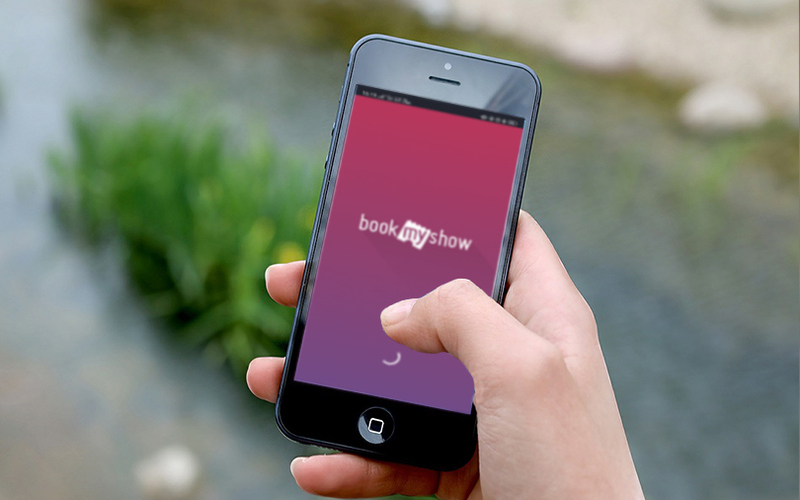 The investment will enable BookMyShow to provide its customers with an enhanced cashless payment experience at its on-ground events, the company said in a statement. As part of the deal, Anil Makhija, operations chief, venues and service delivery, BookMyShow, will join AtomX’s board. Owned and operated by AtomX Corporation Pvt. Ltd, the startup was founded by Abhilash Gowdara in 2012. AtomX develops closed-loop Near Field Communication (NFC)-based payment solutions for on-ground events such as live events, expos, music festivals, concerts and sporting arenas. BookMyShow will enable AtomX’s cashless payments platform and solutions on NFC cards, wristbands, and key chains, which its consumers can use for digital payments at its on-ground events such as music festivals, sporting events, food festivals. The solution enables users to store cash in the form of digital money in their NFC chips and simply tap and pay to buy food, beverages and merchandise instantly at the venue of the event. Gowdara said, “We are looking to unify both online and offline payments, enabling live-entertainment events to accept contactless bank-issued cards beyond our close-loop tags which offer users multiple options to tap and pay at all our live events." AtomX’s solution can be used by vendors and consumers as it stores data on the card itself, which tackles the challenge of poor internet connectivity at outdoor events. AtomX works with event managers, festival organisers, ticketing partners and security agencies, providing personalised and integrated solutions. Run and owned by Bigtree Entertainment Pvt. Ltd, BookMyShow has been strengthening its presence through acquisitions. Over the past couple of years, BookMyShow has acquired video-on-demand platform Nfusion, restaurant-discovery platform Burrp, Pune-based DIY (do-it-yourself) event registration and ticketing platform Townscript, Hyderabad-based ticket-booking platform MastiTickets, and Chennai-based fan relationship management solutions provider Fantain Sports Pvt. Ltd.